Hi there, and welcome to part 3 of the IBS Recovery 101 series. 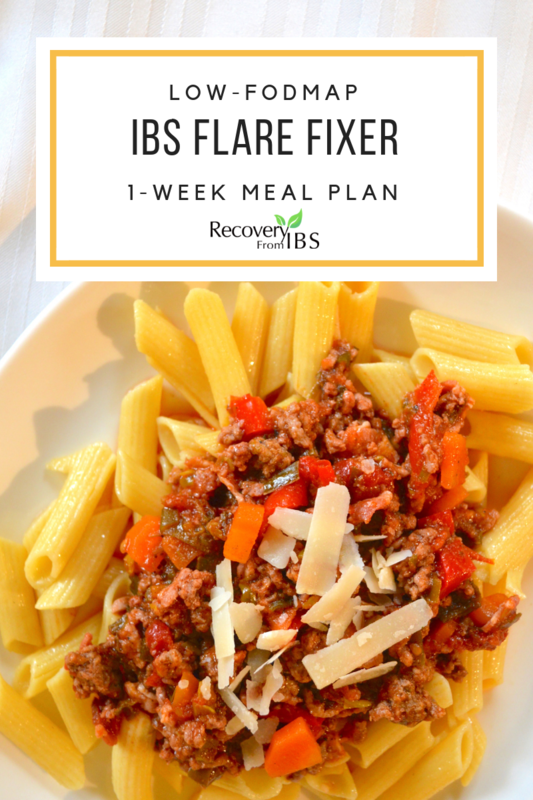 If you suffer from digestive problems, don’t miss the FREE meal plan that will get you feeling better inside of a week. It’s available in my free online support community: RecoveryFromIBS.com. 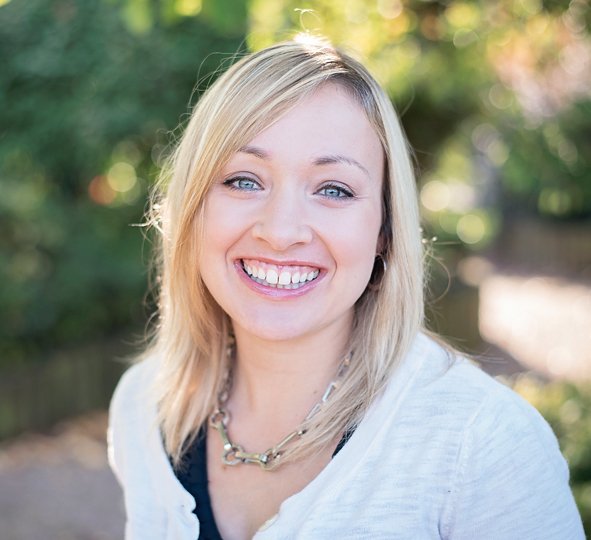 If you don’t’ know me, I’m a RD trained in integrative and functional nutrition. I have a private practice where I specialize in helping people recover from IBS. In the previous two posts in this series, we discussed SIBO and dysbiosis. Today we’ll move on to gut permeability, or what is commonly called ‘leaky gut’. As a general overview, the lining of your gastrointestinal tract has a single layer of cells that usually are ‘sealed tight’ using something called tight junctions. This keeps molecules from inappropriately passing between them and meeting your blood stream. The cells selectively absorb nutrients and energy-containing molecules that are needed, and leave the rest inside of the gut where it belongs. What happens with ‘leaky gut’ is that those tight junctions become more permeable. This can be caused DIRECTLY by gluten. It up-regulates a protein called zonulin that opens the tight junctions. SIBO and dysbiosis that we discussed before can also stimulate leaky gut, so it’s important to treat those first. If you’re unclear on what I mean by that, make sure to go back and read the last two posts of this series. Another thing that can increase zonulin and leaky gut is histamine. This can be driven by dysbiosis OR by cortisol, a stress hormone. So, it’s important to ensure that you get enough sleep, keep stress well managed, and possibly even get your cortisol levels checked. I recommend a test called DUTCH, which is a urine test. Do not get a saliva test – they have been discredited but are sometimes still offered in the integrative healthy world. So, What Happens When You Have Leaky Gut? So, what happens when we have leaky gut? IBS symptoms can be a result, as long as a pretty large number of other symptoms – food sensitivities, autoimmune disease, and mental health disorders are a few. 2. Serum zonulin is a newer and more ideal test for leaky gut. It will be increased by gluten or other infections and pathogens. It directly opens the tight junctions between your intestinal cells. So, when levels are elevated, we know that there is increased gut permeability. 3. A more advanced test is for LPS or lipopolysaccharide. These are products of pathogenic bacteria that are known as endotoxins. They stimulate the immune system in a negative way when absorbed. So, testing for antibodies to LPS shows if you have LPS absorption and, therefore, leaky gut. The specific labs that I use for this testing are Cyrex Labs, Genova, and Doctors Data. If you have access to it, my first choice is the Cyrex Array 2 – intestinal antigenic permeability screen. It includes zonulin and three types of LPS. So, this begs the question – what do we do about it? 1. As for treatment, the first step is to discover and eliminate the cause. So, that means eliminating SIBO if present and rebalancing the gut bacteria. 2. Because stress hormones can upregulate zonulin, they can contribute to leaky gut. So, make sure to improve your sleep, stress levels, and possibly even get your stress hormones checked with a test like DUTCH. 2. A custom elimination diet is guided by food sensitivity testing. I don’t recommend IgG, as it actually just test for what food you’ve most recently eaten. I use a test called mediator release test (MRT). This yields a result that tells you what foods your cells are actually responding to, and in a variety of ways (not just one type of antibody like with IgG). We then develop a custom elimination diet around the test results. This is more effective but also more expensive, so it’s an individual decision. Finally, I got a great question on the RecoveryFromIBS Facebook page about how to know when your leaky gut is healed. Ideally, you would have first tested as I described earlier. Then, you would re-test after treatment to confirm that it’s cleared. If you skipped pre-testing, you could still test to see that the result is normal. With resolution of leaky gut, food sensitivities should also improve. So, if you’ve undergone an elimination diet, you should be able to eventually reintroduce foods that you once couldn’t tolerate. Do this carefully with support – some foods are more safe to reintroduce than others. Bottom-line, IBS can become somewhat of a downward spiral in the sense that gut imbalances stimulate leaky gut, which then goes on to further worsen symptoms. The first step is to get tested for the root cause. Treating that should improve leaky gut, and an elimination diet is also helpful. Get a professional to help you get started, so that you don’t waste valuable time and money on things that don’t work! With that, I’ll wrap it up. I hope this post was helpful, and please share if you know someone who many benefit. Also, please feel free to contact me with questions or comments! P.S. Don’t miss part 1 ( SIBO ) and part 2 of this series ( DYSBIOSIS )!